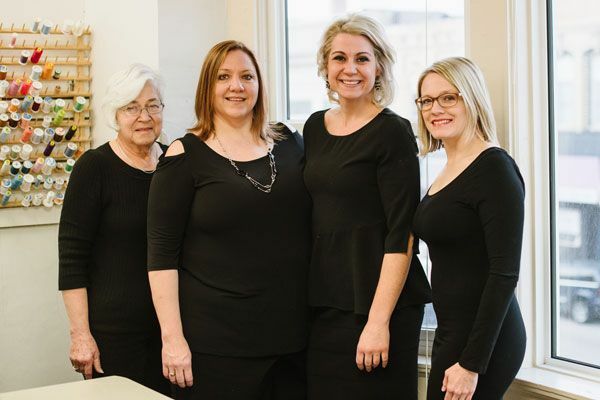 Seamstresses Doris Ertels, Cindy Brandt, Anne Manley and Mandy Schulte. Brides N’ Belles staff (L to R): Becky Herman (consultant), Melissa Kozlowski (manager), Lindsay Rockweiler (consultant), Brenda Kozlowski (owner), Brooke Dorn (consultant), Amanda Blum (tuxedo manager). Seamstress Anne Manley works on a prom fitting. Brides N’ Belles original location has now become a home for all prom wear and discount bridal. 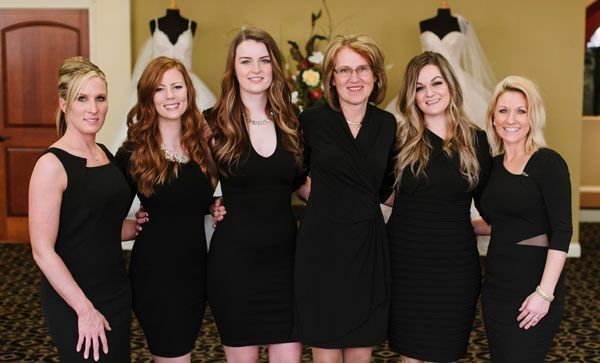 Over the last 20 years, Brenda Kozlowski has pushed a lot of the right buttons at Brides N’ Belles. She’s been fearless and aggressive when she’s needed to be. She’s doubled down on successes and avoided catastrophic blunders. She’s pushed the envelope with advertising and inventory, confident in her team’s ability to deliver. And she’s focused – unapologetically and singularly – on providing superior customer service to brides, bridesmaids, mothers and prom customers. 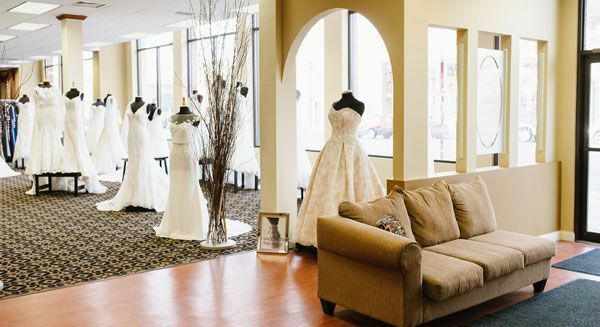 As a result, Kozlowski’s full-service bridal and prom business – an enterprise that spans some 15,500 square feet and two storefronts in downtown Reedsburg, Wis. – continues to attract brides and prom girls from upwards of three hours away to her rural central Wisconsin town. “You better offer people something unique so they’re willing to travel to you,” Kozlowski says. Verna Watts opened the original Brides N’ Belles in 1980. Tucked away on a Reedsburg side street, the 700-square-foot shop specialized in custom wedding gowns. In 1981, Kozlowski’s mother, Emma Knuth, began working at the upstart business as a seamstress. Knuth quickly took on an increased role in the business and became a partner with Watts. Kozlowski, meanwhile, began working at Brides N’ Belles part-time in 1982, handling alterations and serving as a sales consultant after tackling morning duties at her farm. By 1985, Brides N’ Belles had blossomed into a credible operation with a growing track record of success. Watts and Knuth decided to move the business into a 3,500-square-foot space on Reedsburg’s Main Street. When an illness in 1990 limited Knuth’s ability to be in the store regularly, Kozlowski embraced a larger role in the business, eventually purchasing her mother’s stake in the business and later acquiring Watts’ share as well. “It all just happened so fast that all I could really focus on was working hard and being responsible,” Kozlowski says. As the sole head of the business, Kozlowski grinded day after day. She placed an increased emphasis on marketing to generate added exposure for the small-town store. She began participating in style shows and bridal expos, including a prominent one in nearby Madison, Wis., and devoted an advertising budget to television and radio spots. Kozlowski also expanded her inventory, believing added selection would entice visits and sales. She brought in new bridal lines and started to concentrate more on prom as well, unafraid to bring in higher-cost options and widen her selection into the hundreds. “Those were long, trying years and long days,” Kozlowski recalls. Kozlowski’s husband, Mike, says his wife lived by a simple, lyrical mantra. “Early to bed, early to rise, work like hell and advertise,” he says. The efforts produced results, as Brides N’ Belles gained more traffic and more success with each passing year. As great as that was, Kozlowski faced a mounting problem. 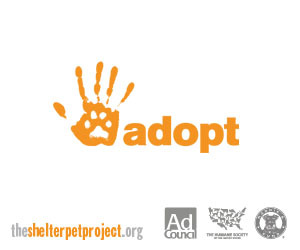 Mike Kozlowski heard his wife’s pleas and soon did what any loving husband would do – or, at least what any loving, dutiful husband would love to do. In 2011, he attended a real estate auction and purchased a two-story, 12,000-square-foot building down the block from Brides N’ Belles existing location. That news ignited a whirlwind second half of 2011 as the Kozlowskis – in full, all-hands-on-deck mode – readied Brides N’ Belles’ new Reedsburg home. They fully gutted the century-old building, redefined the layout and replaced the front brick façade with 110 feet of Main Street-facing windows. “This was a lot of hard work, but a real godsend,” Kozlowski says. 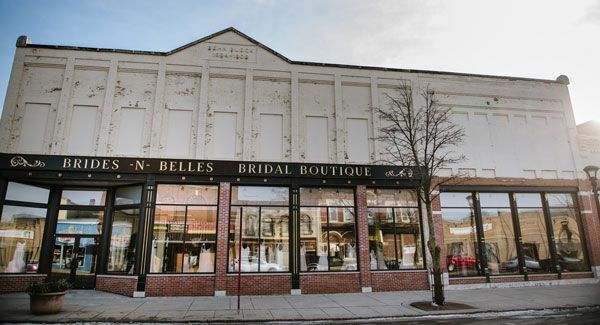 In December 2011, the new Brides N’ Belles opened at 140 E. Main Street, a 7,000-square-foot showroom on the main level along with 5,000 square feet upstairs. 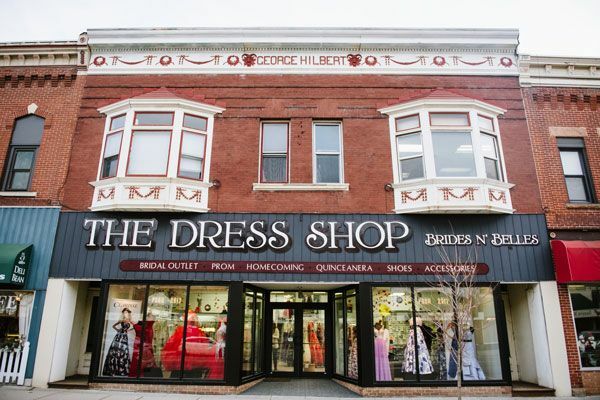 Yet rather than shuttering the company’s existing store at 260 E. Main Street and moving all inventory over to the new space, Kozlowski elected to keep the storefront and transform it into the Brides N’ Belles Dress Shop, a home for all of the company’s prom wear as well as its discount bridal. “Now the two, bridal and prom, have their own place so they’re not competing for space against one another,” Kozlowski says. In fact, the move compelled Kozlowski, already with a steady prom business, to expand her involvement in the category. She brought in more lines and now carries more than 600 styles. 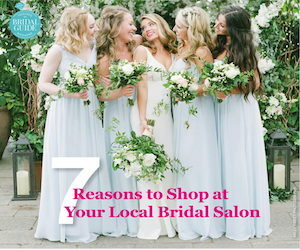 Prom girls, meanwhile, enjoy one-on-one interaction with sales consultants just as brides do, while the store also provides financing and in-house, same-day alterations for those who have traveled from afar. 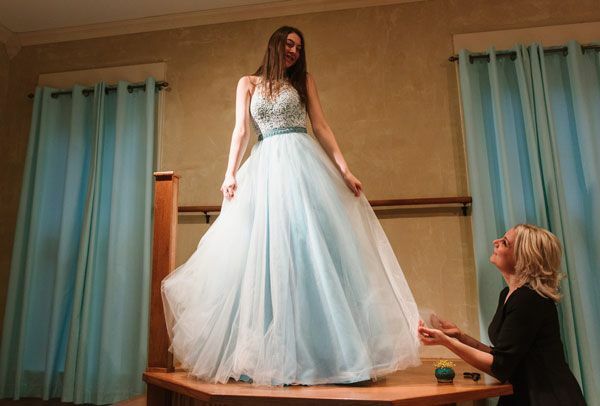 “It’s a completely carefree experience for parents because the consultant takes over and we treat our prom girls like a bride,” Kozlowski says, adding that the prom business has flourished since its separation from bridal. Having a bigger store also allowed Kozlowski to reincorporate mothers’ dresses, a division of the business that shines during a popular spring trunk show that attracts upward of 150 mothers, most of them serious buyers, to the main Brides N’ Belles location. The move provided Kozlowski an office as well, allowing her to ditch her sewing table for an actual desk from which she could write orders, conduct business and get herself organized. “That was maybe the most exciting thing about moving,” she says. Having two separate business locations, of course, has produced its challenges. Kozlowski cannot be two places at once and she “has two of everything,” including two alterations departments. 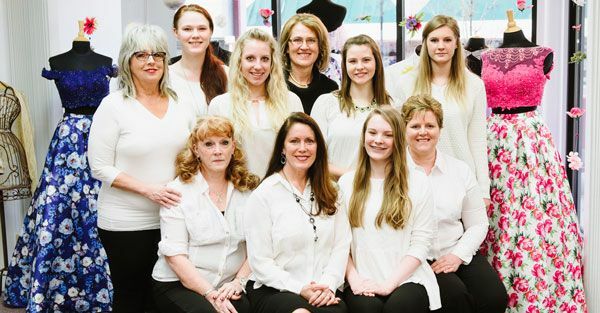 As Kozlowski and her team readied the new storefront back in late 2011, moving in dress racks and inventory, Kozlowski felt uneasy. Though she had doubled her first-floor footprint from her existing shop, the inventory was quickly filling up the room. “I felt all of the dresses were making the first floor look cluttered and that didn’t sit well with me,” Kozlowski says. Over lunch with her team, Kozlowski expressed her frustration. “I wanted something spacious and inviting and this isn’t it,” she told the group. Collectively, the group agreed that bridal dresses should be moved upstairs and that the shop should operate with closed inventory. She purchased more than two-dozen body forms to display a strong cross-section of bridal gowns throughout the store’s first-floor showroom. She then placed all bridal inventory, more than 450 dresses, upstairs. 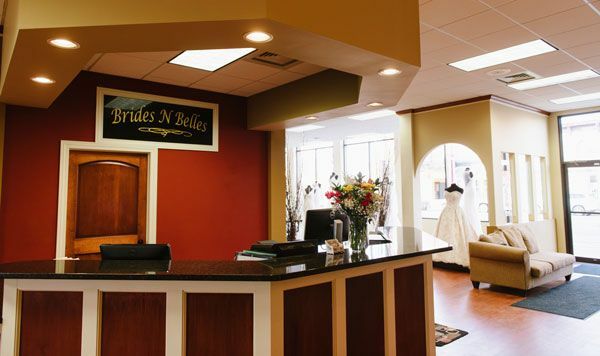 Today, when a bride visits Brides N’ Belles for her appointment, she will converse with a consultant about wedding details and share her specific visions for a dress. Thereafter, the consultant heads upstairs to fill a rolling garment cart with options of dresses that fit the bride’s price point and preferred style. 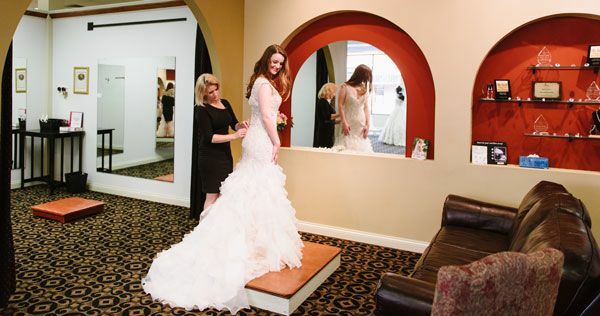 “We’ll always offer brides an opportunity to go up and look at dresses, but, honestly, the brides seem less stressed with this arrangement because our consultants are doing the work for them,” says Melissa Kozlowski, Brenda Kozlowski’s daughter-in-law and the family’s third generation in the Brides N’ Belles business. The upstairs space also features the store’s entire bridesmaids’ inventory, more than 500 options organized by designer and then size. This is now closed inventory as well. Bridesmaids make appointments to view the inventory and, with the help of a consultant, select the ones they would like to try on. With operations solidified and Brides N’ Belles humming along, Kozlowski is increasingly stepping back from handling all day-to-day operations and allowing Melissa, the store’s manager, to take greater ownership in the business, particularly facets of the enterprise out of Kozlowski’s wheelhouse, such as digital marketing. “It’s my position to guide,” Kozlowski says. Embracing a more big-picture role, however, doesn’t mean Kozlowski has parked her driving work ethic or traded central Wisconsin for a retirement home near some Florida beach. Kozlowski remains present at Brides N’ Belles seven days a week, still grinding, still working to move the business forward.